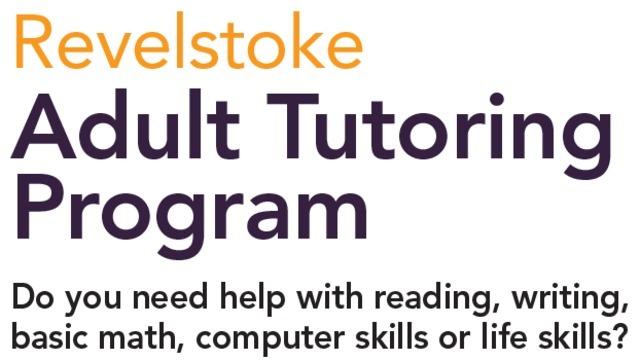 Do you need help with reading, writing, basic math, computer skills, or life skills? Do you know someone who does? If you find it hard to fill out forms, read the newspaper, figure out your bills or send/receive emails, You're not alone and we can help! We offer free and confidential one-on-one tutoring services to help you reach your goals, big or small.